Pethardware is online shop with biggest selection of snap hooks, saddlery rings and D-rings, rivets, buckles, loops, spikes, triglides, swivels and side release buckles. In today’s photo-guide you will use all the skills that you have learned from our previous articles on polypropylene ropes. 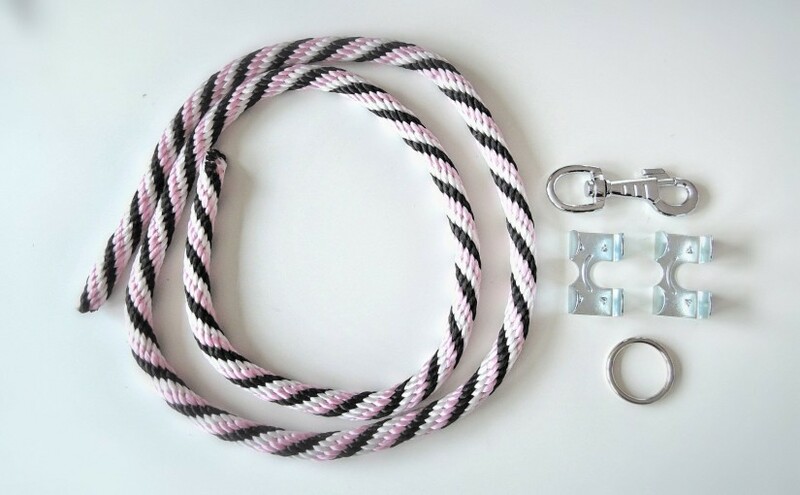 We will talk about how to easily, quickly and inexpensively make a rope leash for your four-legged friend. We have already talked about how to cut polypropylene ropes and solder them. 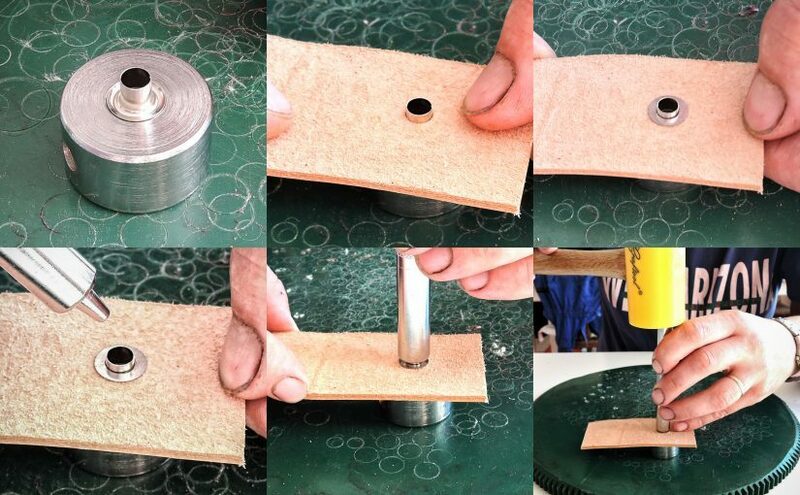 Another device by which ropes can be easily welded is heat gun. 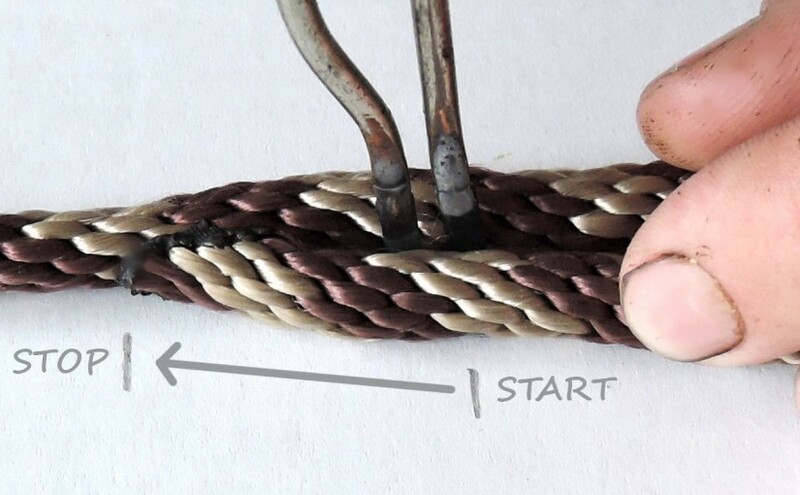 Master this method for welding of polypropylene ropes. 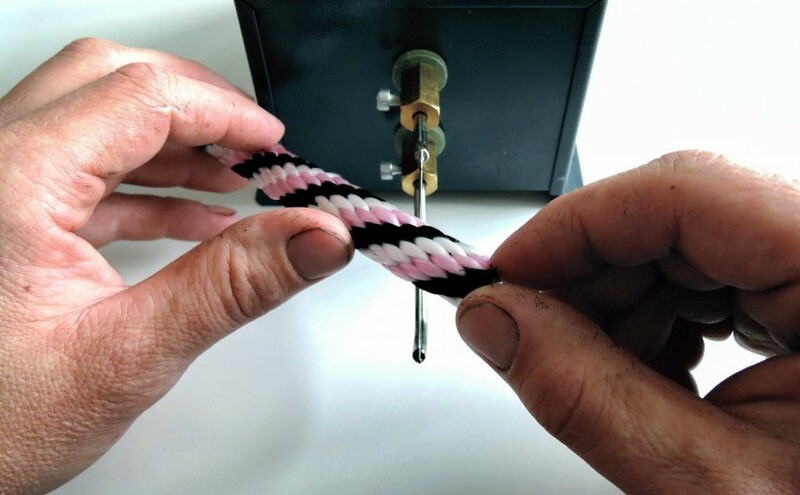 The welding of polypropylene ropes using a solder is fast, accurate and not demanding regarding tools equipment. The solder also allows us to make a spot, a short and long weld, depending on what size connection we need. In today’s manual, you will learn how to do it. 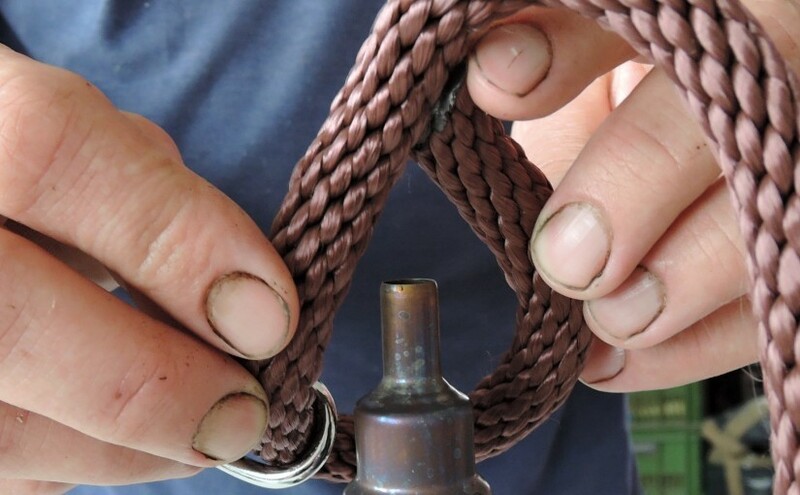 For the best results when cutting polypropylene ropes and weave webbings, use only a webbing cutter. It works based on melt-cutting at the optimum temperatures of 170-180 °C. Today, we will show you how to work with it. 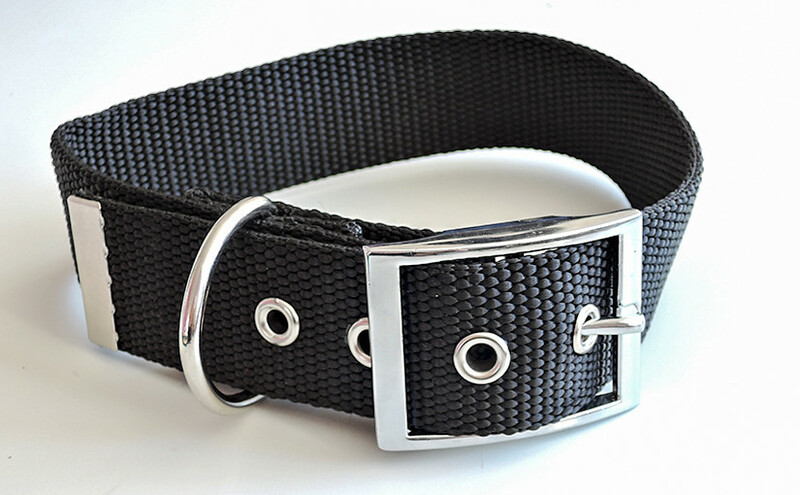 In saddlery products, such as harnesses, leashes, collars or halters for horses, leather can be replaced with polypropylene webbing. In today’s photo guide, we have prepared for you a guide on how to make a collar without sewing using polypropylene webbing, rivets and a solder with a tip. 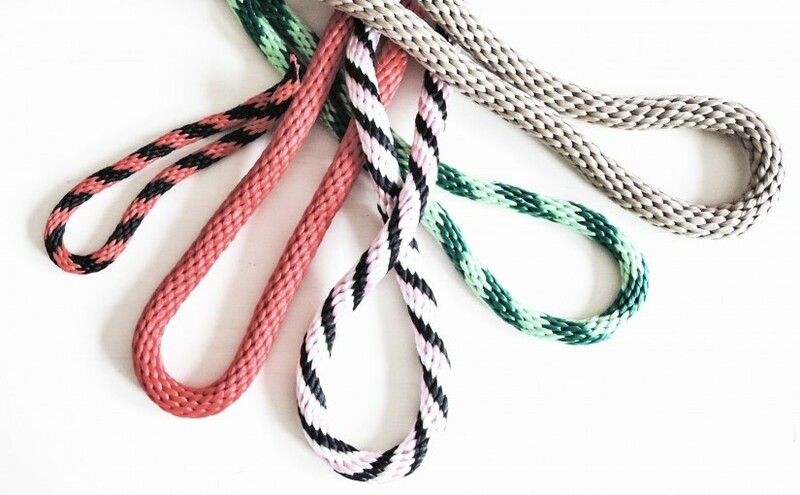 Polypropylene ropes are popular for their versatility, cost, strength and color. The ropes are widely used in cynology, water sports (for their ability to float on the water), gardens, boating and yachting. Climbing and safety nets are made from these ropes. Eyelets are hollow cylinders with one side ending with a cuff. They are used to reinforce and protect the opening of the leather or fabric. 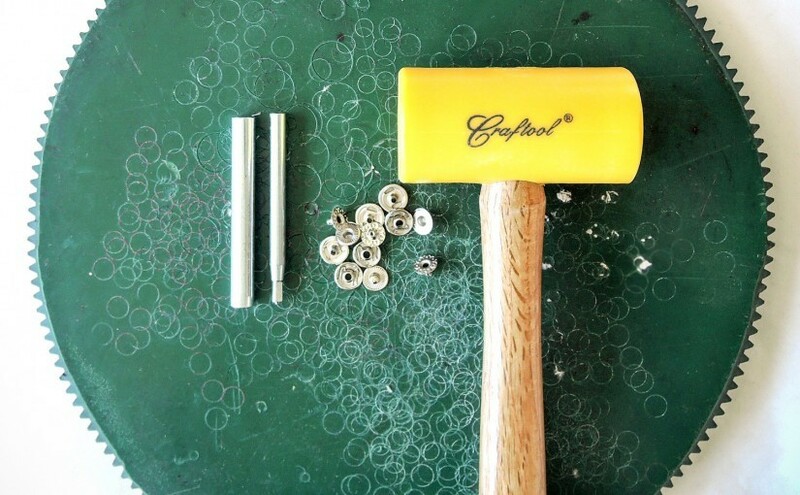 Eyelets can be applied manually or using a hand press. In our photo manual, we will show you both ways. Riveting four-part snap buttons are known as snap fasteners to many people. They have more than one hundred years of tradition. Their appearance and functions have remained practically unchanged during this time. It should be noted that despite their great age, they perfectly fulfill their function even today. They are perfectly joined and the most diverse materials can be snapped with them. 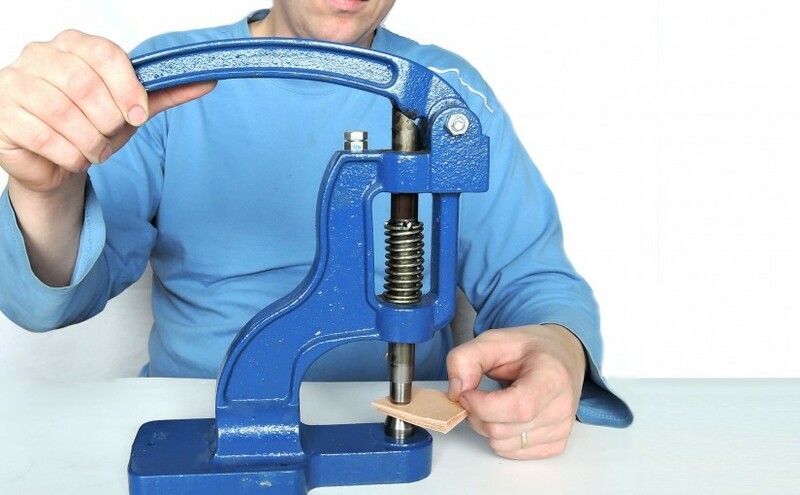 Riveting can be performed manually by using the appropriate tools, see the article How to Manual Riveting or by using a hand press. In this article you will learn what benefits a hand press and we will describe in individual steps how to work with it. Chaton rivets are rivets embedded with cut imitations of gems – chatons. Like saddlery rivets, chaton rivets also consist of a head and a lower part. The head has the same shape as a saddlery rivet. 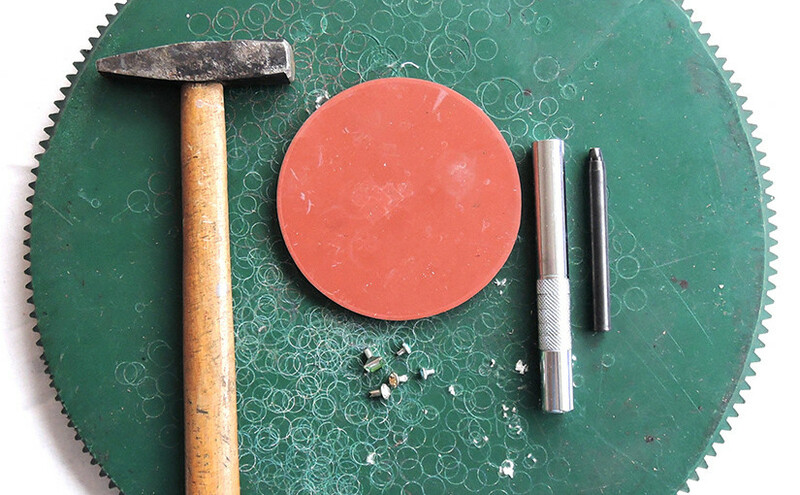 The lower part with the shaft is concluded with a special bed, into which the cut jewelry stone made of glass is embedded.